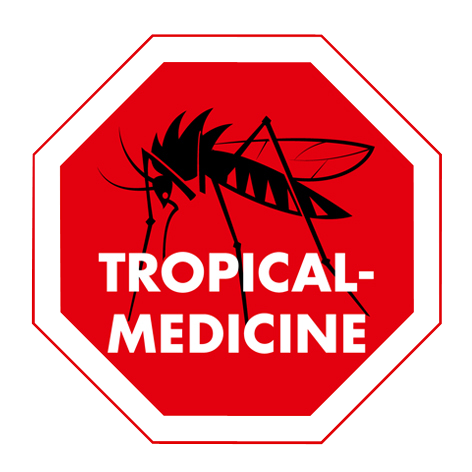 Tropical Medicine Information portal - EN » Education & Training » Tropical Medicine Training with CME credits. The course is guaranteed with a minimum of 30 participants, 74 CME points. 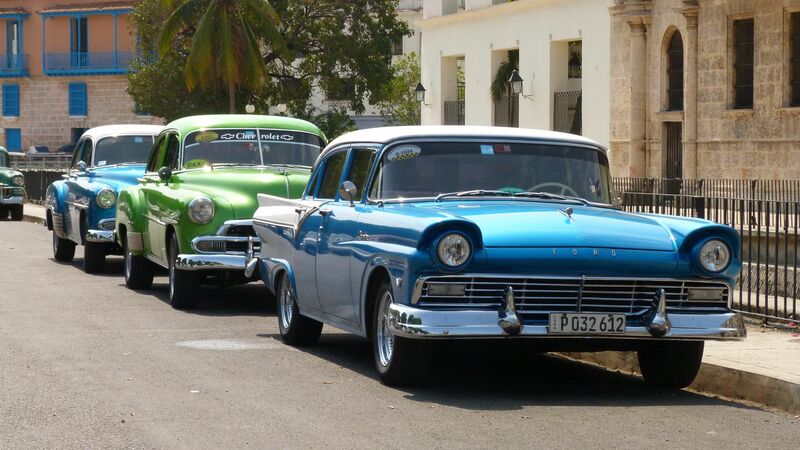 Colored up with rusty-colored vintage cars from the 1950s, Havana quickly burns into your heart: Founded in the 16th century by a Spanish adventurer, the Cuban capital overwhelms you with cheerful people, summery rhythms and colonial splendor buildings. ... and Cuba can do more: Dive into the history of tobacco at Maria del Gorda, sail through the stunning Canarreos Archipelago on a catamaran in Cayo Largo and walk the palm-lined promenade at Jaguar Bay in historic Cienfuegos along. Gorgeous! Southeastern attracts Jamaica. Treat yourself to the fun and just go! Glide down the Martha Brae through the Jamaican jungle on a sophisticated bamboo raft, indulge in the Caribbean colonial history at the Greenwood Great House or embark on an exciting snorkeling tour in the azure Montego Bay. Visually enjoyed the trip to Jamaica, dock in the port of Santiago de Cuba. With a bold step up to the Gran Piedra lookout point, you can look out over the breathtaking mountain ranges or from the El Morro fortress over the wide bay. On the white beach of Antilla and on the deck of the HAMBURG once more sun-drenched, finally say good-bye to Cuba.